Mathew Kelly, a director of Chancery Legal Ltd has volunteered to offer a free legal clinic to answer questions relating to real estate matters. 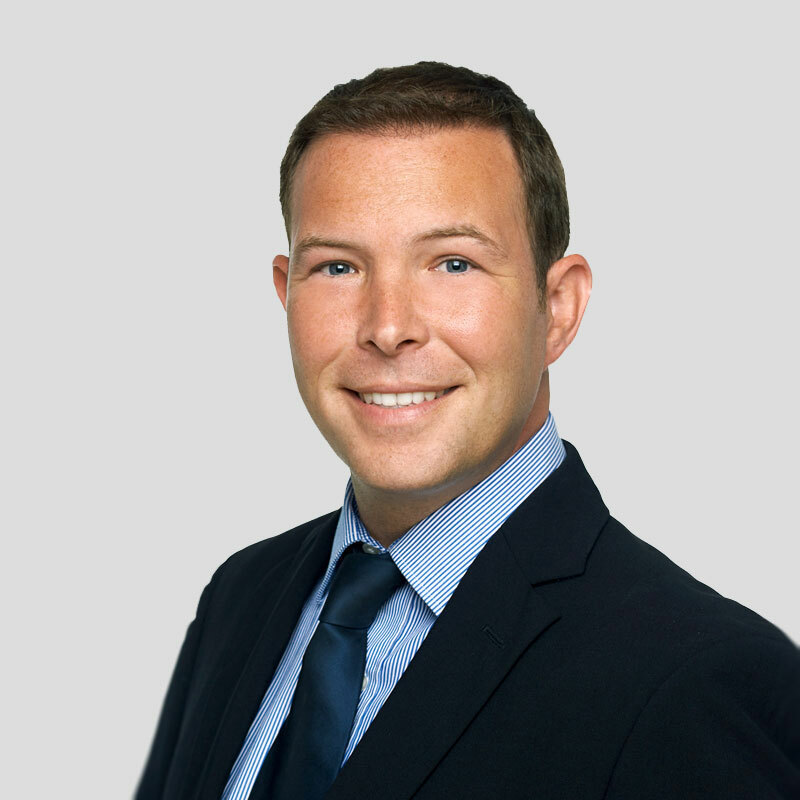 Mr Kelly is a property attorney with over 15 years’ experience and is well known in the real estate market in Bermuda. “The clinic will be available to all regardless of their means. This is designed to help those with specific legal questions on property matters,” he said. The clinic will be open every Saturday afternoon between the hours of 12-4pm during the month of March. Anyone wishing to visit the clinic should book an appointment in advance by calling Chancery Legal Ltd on 295 3885.